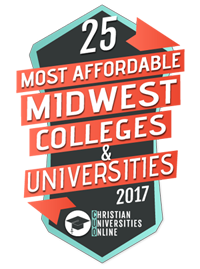 Applying for a Central Christian College of Kansas Online degree program is convenient and easy. CCCK offers continual enrollment for its Online programs, and there are eight starts throughout the year. Ready to get started? Apply below! Not ready to apply? No problem! Just have a quick question or want some help? You can Request More Information or call toll free at 1-877-299-1531 to speak with our Enrollment Advisors.